We have your back when it comes to family matters and a range of domestic relations, including marriage, civil unions and adoption. We also take on cases pertaining to domestic violence and child abuse. Whatever your family law needs might be, we can assist. 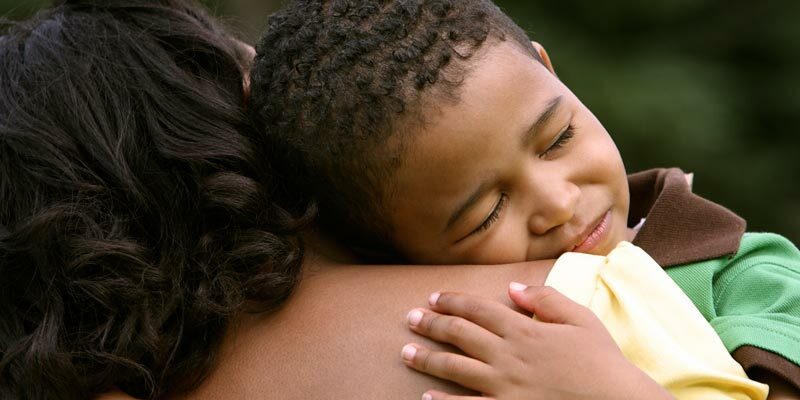 We assist families with matters relating to sensitive domestic challenges, including abuse, maintenance issues, guardianship and marital conflict. We will find a solution, whether counselling or a legal resolution is required. Have you been in an accident and don’t know where to start? 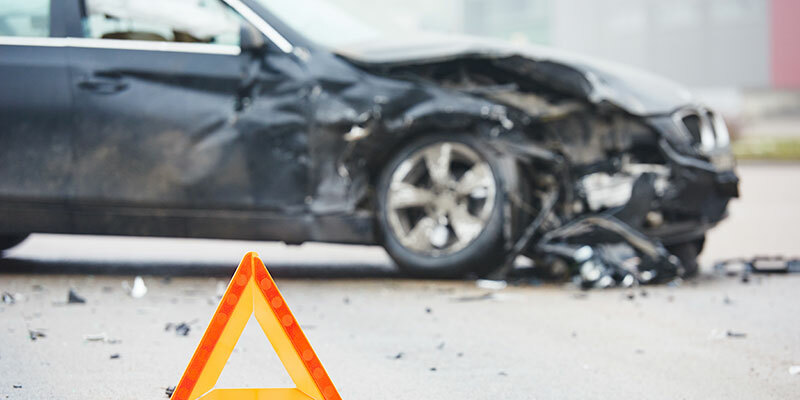 We assist with motor vehicle accident claims, and specialise in claims from the Road Accident Fund (RAF) for compensation for personal injuries sustained because of a car accident. Do you need to be represented in court? We take on both High Court and Magistrates’ Court civil litigation cases in a variety of legal fields. 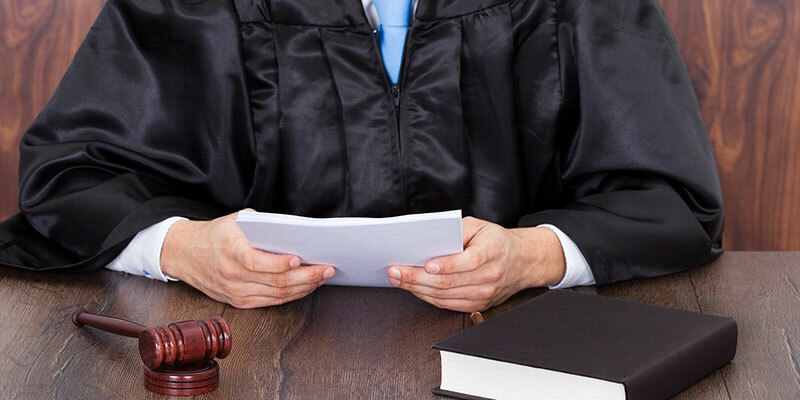 Our service includes representation in court, as well as any necessary pre-trial procedures. 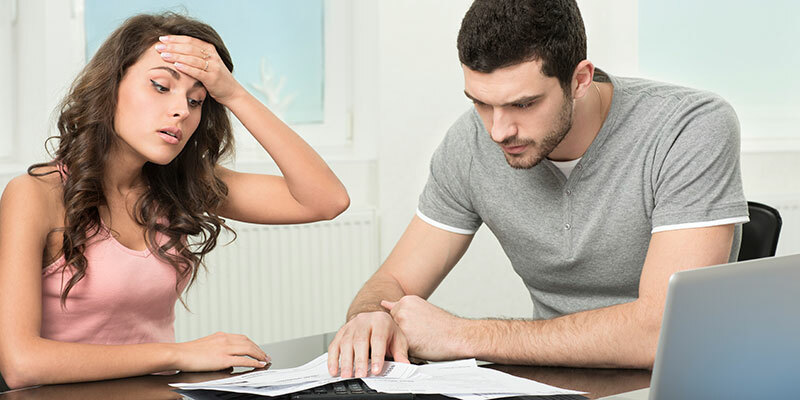 Are you struggling to get your debtors to pay? We can help you retrieve your capital. 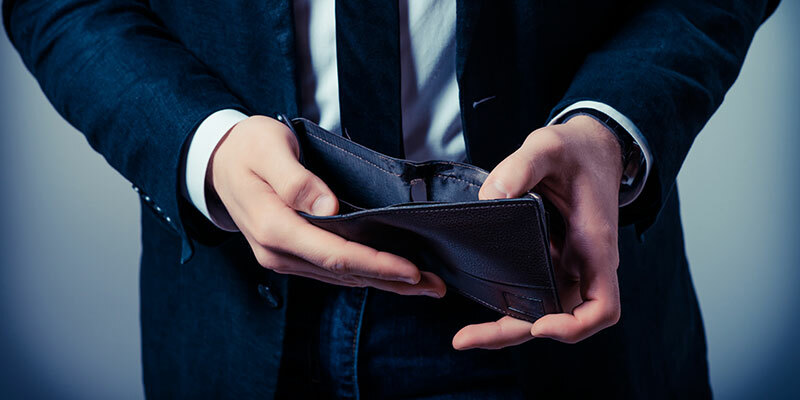 We are a registered debt collector with the Council for Debt Collectors, and assist businesses and individuals with debt collection. Have peace of mind when you enter into a partnership – whether professional or private. 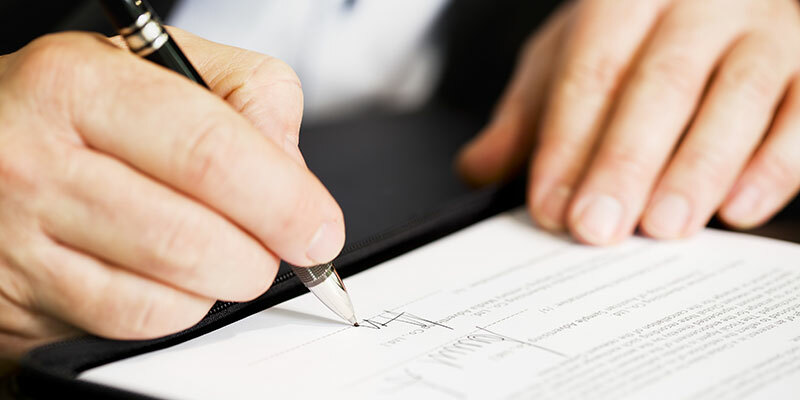 We draft legal documents, including commercial contracts and marriage contracts. We can help draw up prenuptial or premarital agreements from start to finish. We also offer assistance with criminal law cases, administration of estates, bond applications and evictions to name but a few. The firm has gone from strength to strength and prides itself on being big enough to handle any legal problem a client might have, yet small enough to care about every client’s individual needs.